Now that President Trump has agreed to temporarily fund the Interior Department, the Coast Guard and other closed agencies, pay can resume for some 800,000 federal employees, and those who were furloughed can get back on the job. In Alaska, the Trump administration continued work on some oil development projects, despite the lapse in funding, and now some say that could invalidate the results. The Interior Department held public meetings on potentially expanding development in the National Petroleum Reserve-Alaska, and kept the same public comment period for leasing in the Arctic National Wildlife Refuge. Matt Lee-Ashley was a deputy chief of staff at Interior in the Obama administration. He said the public didn’t have a fair opportunity to weigh in during the shutdown. 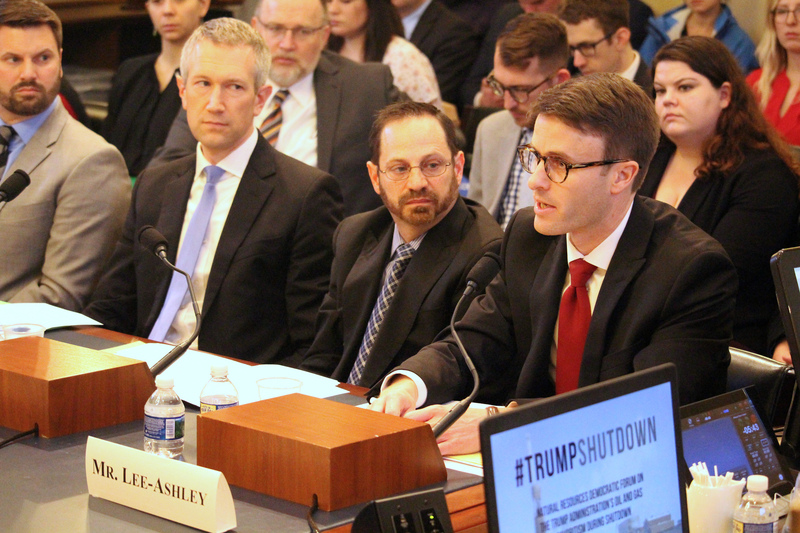 But many of those questions went unanswered during the shutdown, Lee-Ashley said, and he predicts the irregular public process will be a factor in future lawsuits. “To make energy decisions, oil and gas decisions, without the full range of inputs from the public and from other agencies and biologists and scientists, you’re going to get bad decisions on the back end, ones that frankly aren’t going to stand up well in court,” he said. An Interior Department spokeswoman said the department did not show favoritism toward the oil industry because it continued several other functions as well. She did not respond to questions about the legitimacy of public engagement during the shutdown.